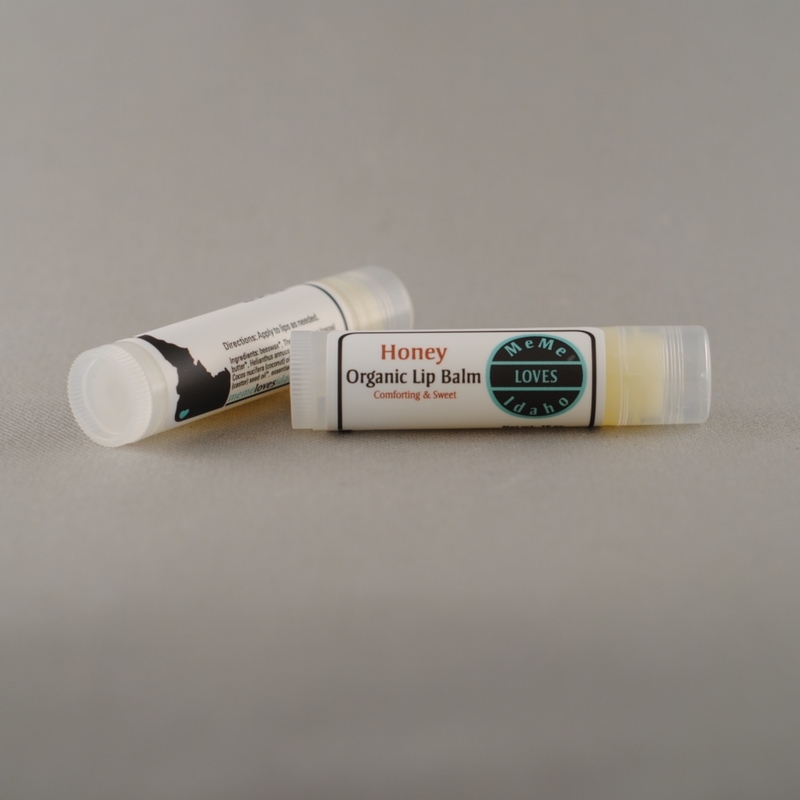 MeMe's Organic Lip Balm is a base of organic beeswax, cocoa butter, sunflower oil, coconut oil, and castor oil will soak into your lips to heal and soften. 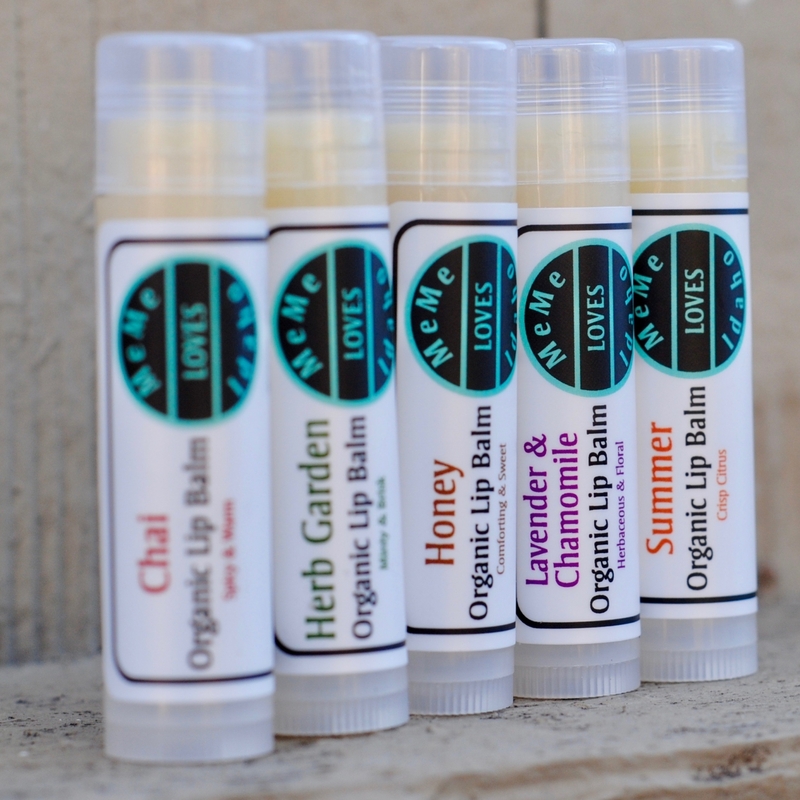 Essential oils are blended for each flavor, and we have one you’ll enjoy wether you like warm, herbal, cooling, or sweet. 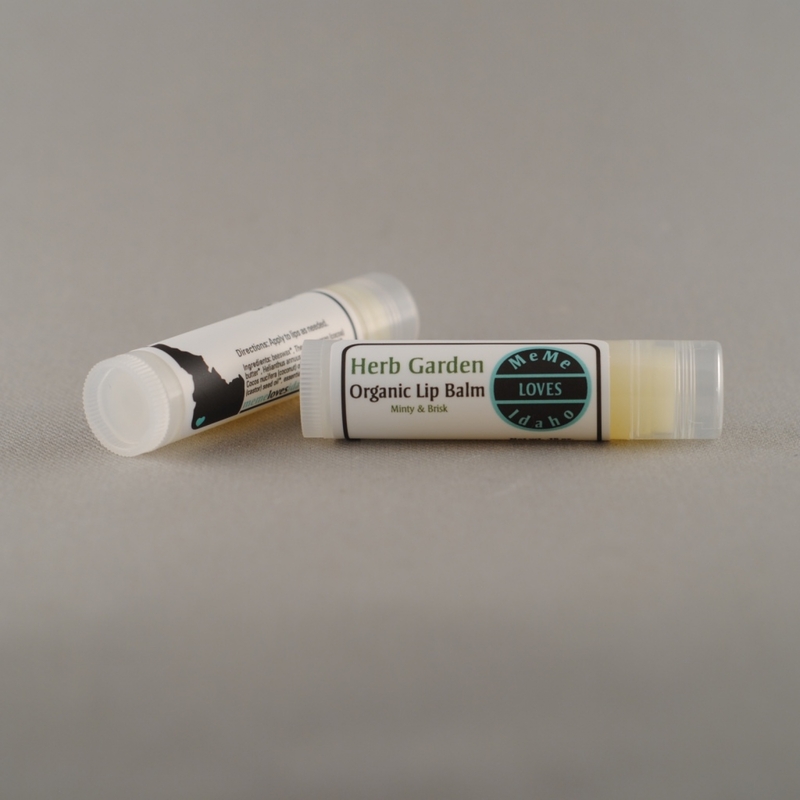 .15 ounce lip balm tube. Gluten and Paraben Free.